From time to time, clients tell me they wish there was someplace they could go to get away from the dirt and noise of the city. Transplants from California and the East Coast miss the more hilly and mountainous terrains. I say, check out the Chicago areas Forest Preserves! We don’t have mountains but we do have forests, ponds, lakes and meadows. And even in the Winter, a brisk outdoor hike can make you feel great! 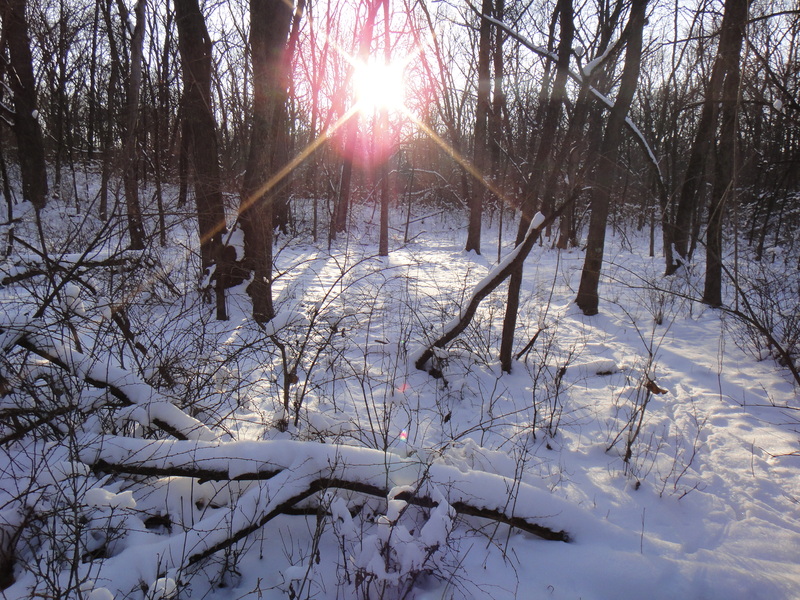 For info on the Forest preserves of Cook County, click here.